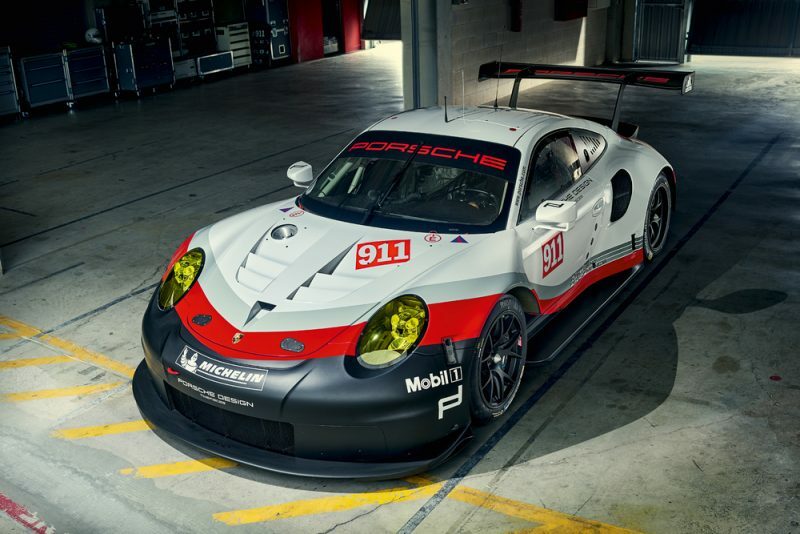 How Did Porsche Get Perfect Promo Shots For The 2017 911 RSR? They strapped Frank Kayser to the front of a 600 horsepower Audi S6! 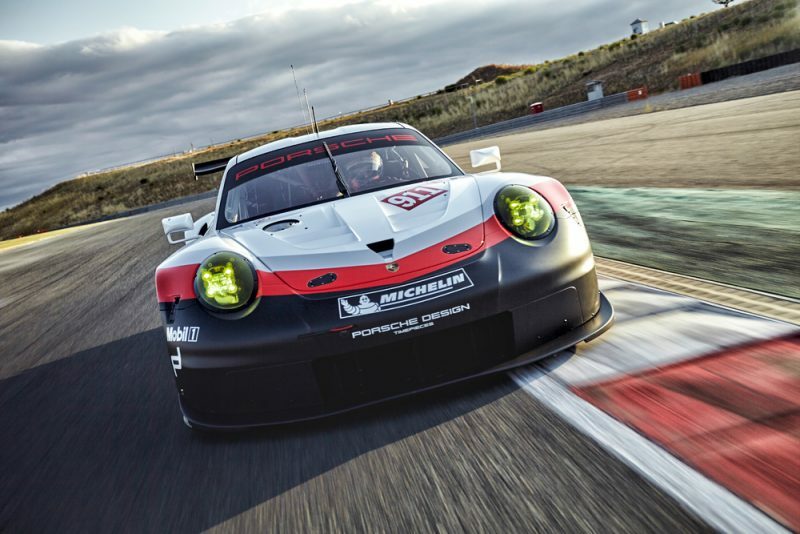 By now you've seen Porsche's promotional images for the new mid-engine 911 RSR, in fact you've seen them so many times at this point you may well be sick of them. Be that as it may, there is no debating that the images are crisp, colorful, and gorgeously composed. As with everything Porsche produces, they tend to be post-produced to a level that makes them seem almost entirely computer processed, but in order to get to that level they have to start with a very real photograph. 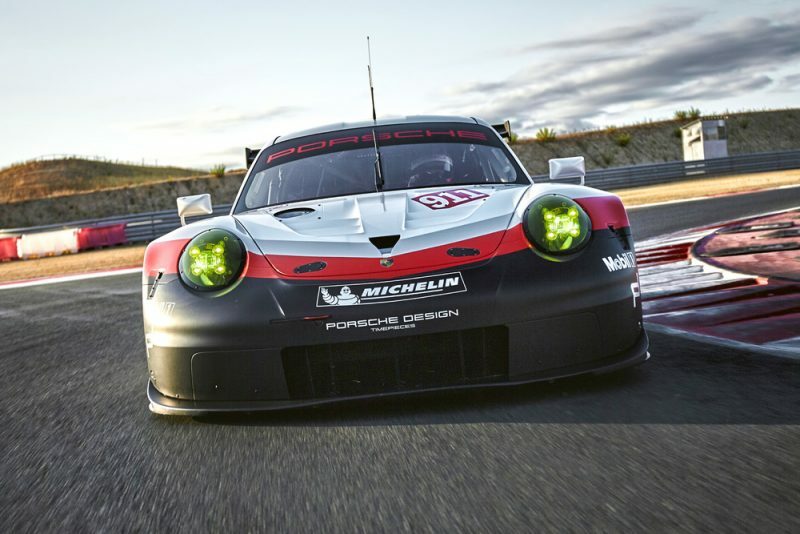 Who does Porsche turn to when they need detailed press-quality photography of their newest GT race car? They call Frank Kayser, because he's just nutty enough to ride around the track strapped to the front of a very fast car, and he's capable of composing beautiful images in the midst of all that madness. The shoot took place at the Navarra circuit in Spain, and those gorgeous shots were made possible with the help of a 580 horsepower twin-turbocharged Audi S6 camera car with scaffolding strapped to the hood for Kayser to sit in for his intensive speed shoot. You can see some of what was involved in that process in the video below. I don't know about you, but I'd be a little apprehensive about strapping into that photographer's seat. 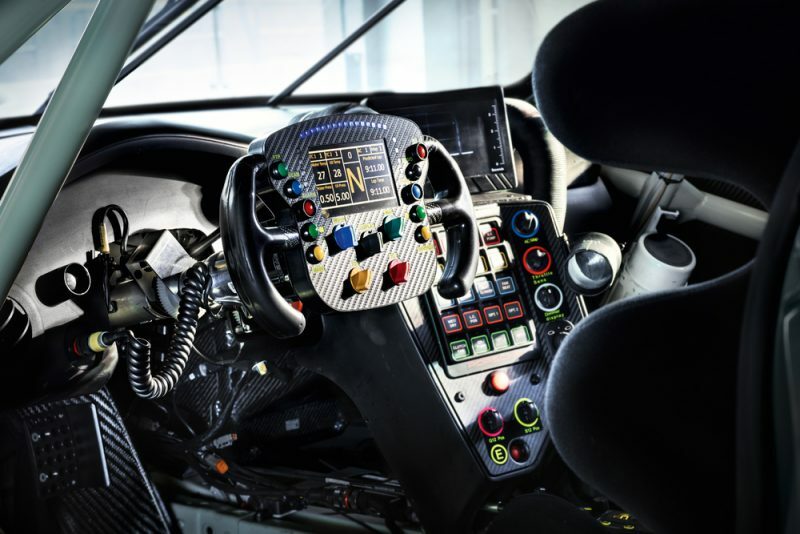 He's got to have serious trust in the driver of the RSR as well as the driver of the Audi to be able to get his job done. Frank has been shooting as a freelance photographer since 1997, and he's been working almost exclusively with Porsche since 2011, so this likely isn't the first time that he's done something this berserk to capture the perfect photo angle. He produces photographs for nearly all of Porsche's marketing material, and does a great job of it if you ask me. 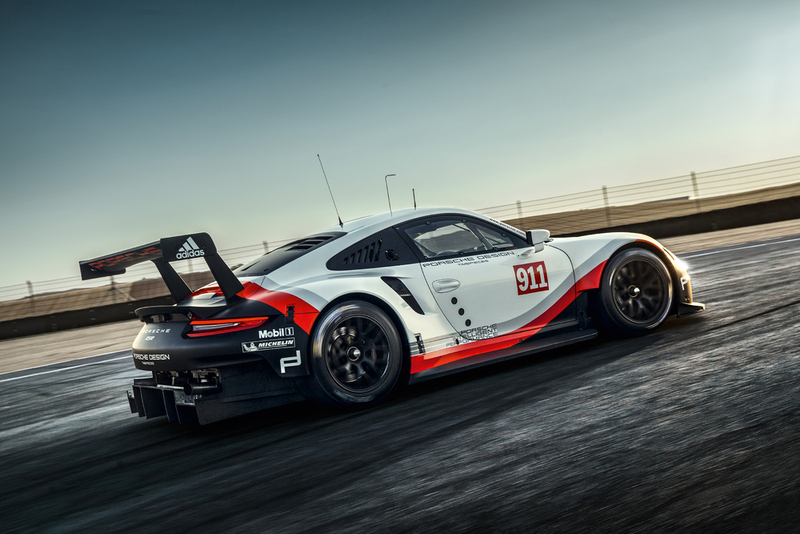 So what do you say, would you sit on the hood of a super-fast sedan in order to shoot the 911 RSR? The more I think about it, the more I might. The German race car will be officially unveiled this week at the Los Angeles Auto Show. 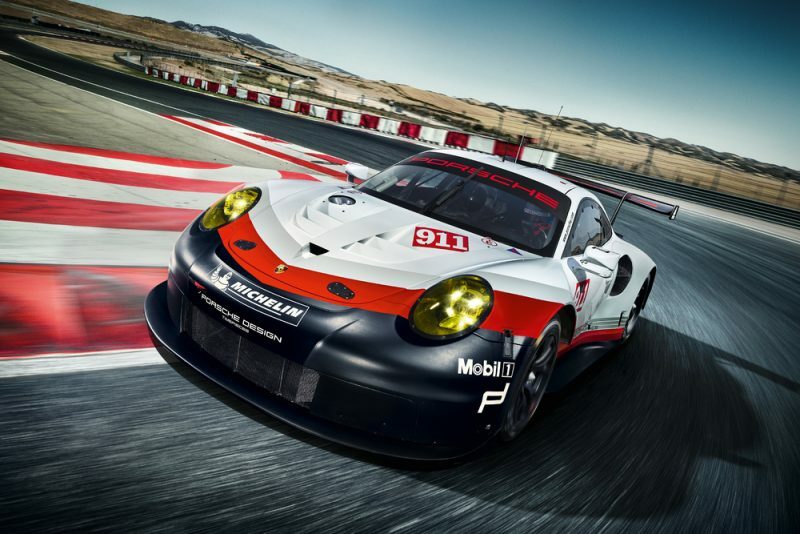 The new age of Porsche GT racing has begun. Vive la mid-engine! The race car will be officially unveiled this week at the Los Angeles Auto Show.